Acquired from the above by the present owner in 1989. 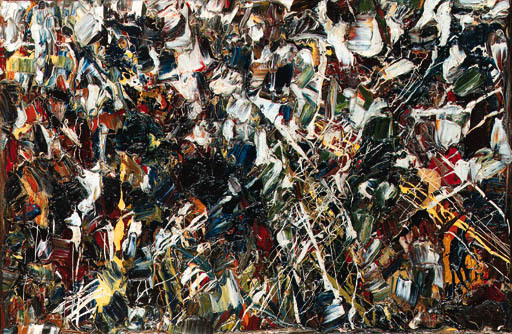 Y. Riopelle, Jean Paul Riopelle, Catalogue Raisonné 1939-1953, vol. I, Turin 1999, no. 1950.027H.1950 (illustrated in colour pp. 186-187).